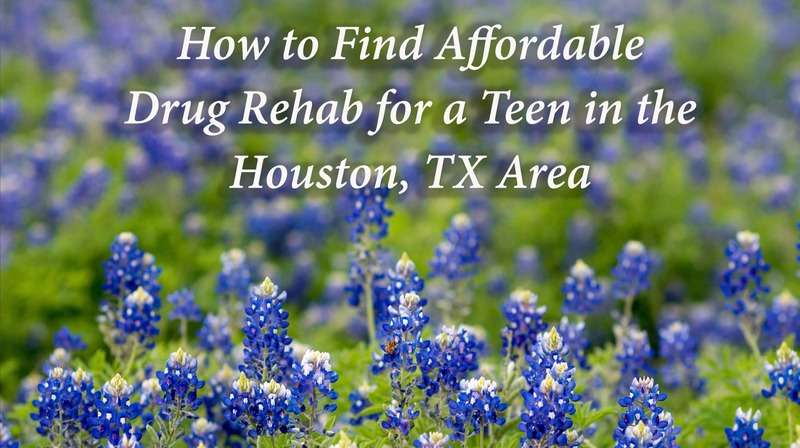 Deaths from drug overdoses in the state of Texas have nearly tripled in the last 18 years. From 1999 to 2017, drug overdose deaths have nearly tripled from 1,087 to 2,979. 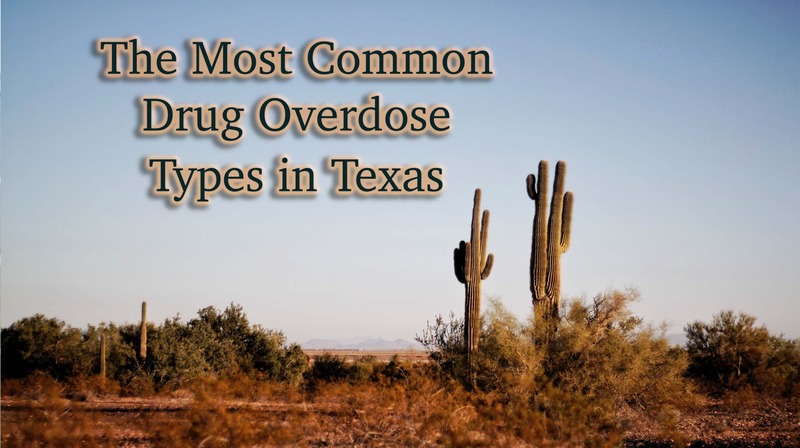 This increase was across the board for all types of drugs, although methamphetamine and cocaine caused the most overdose deaths in the lone star state. Synthetic opioids like fentanyl are also rising as a cause of an increase of deaths for Texans. How many times must someone go through rehab to stay sober? 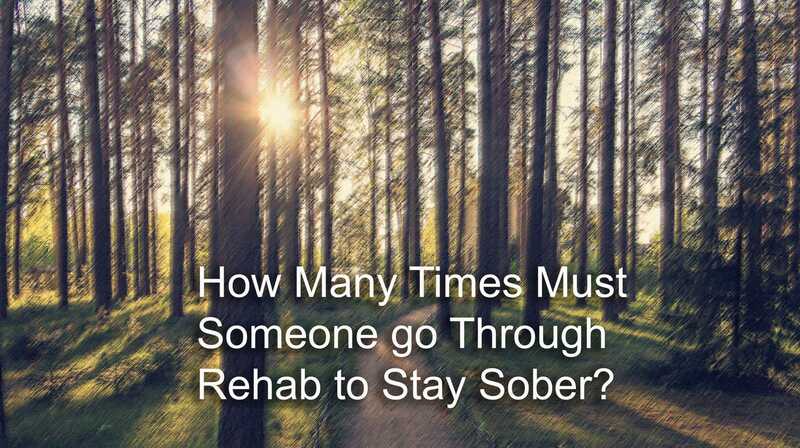 Many people from all walks of life wish they could answer the question, “how do I stay sober?”. They wish really hard, don’t they? They really want to. And they will tell you so. But in reality, only a small percentage actually investigate what it actually takes. Half of all people will relapse as part of their recovery, at a slightly lower rate than other chronic illnesses.